Are you looking for new entertaining ideas for your upcoming events? If so, we have the answer! 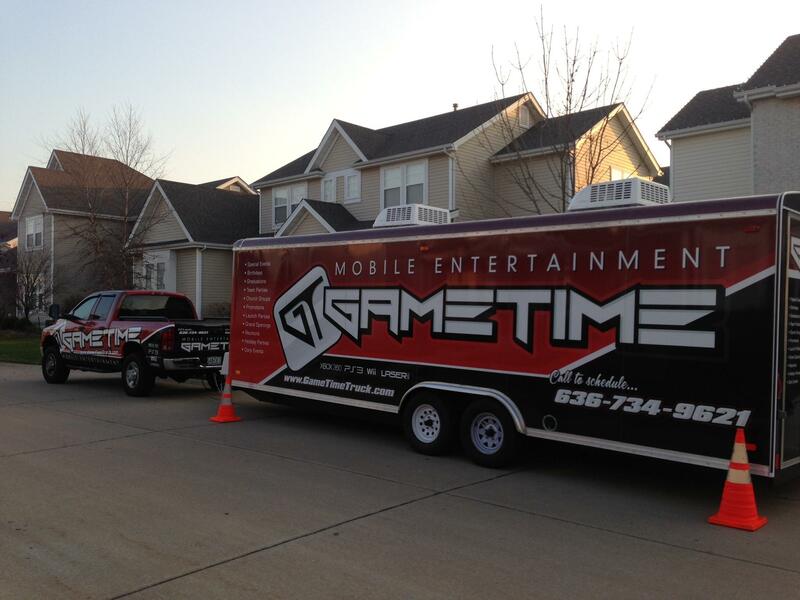 GameTime Mobile Entertainment offers mobile entertainment at your door. If your organization need to raise funds, then we’re the partner you need. It’s simple, every time, someone from your organization host a party and provide us with your special promotional code that we provide, your organization will receive a check in the mail. 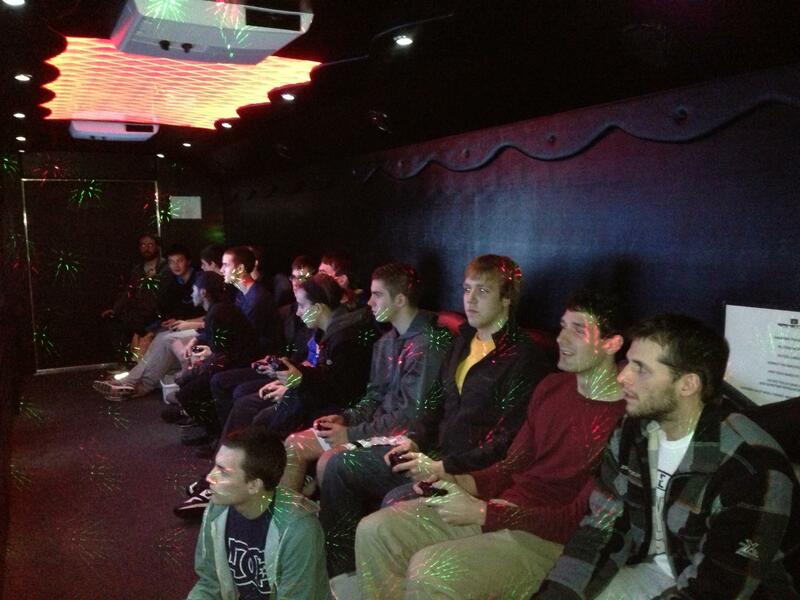 Our video game theater allows up to 28 players at once. 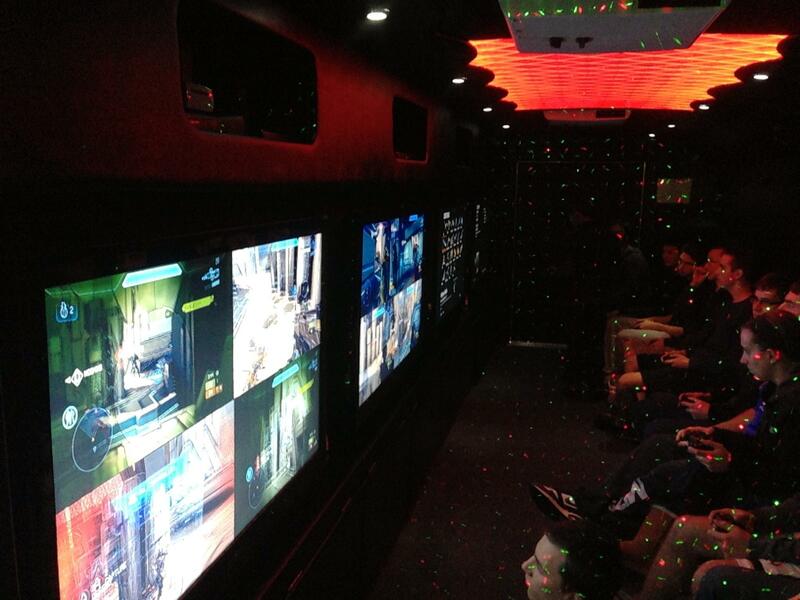 Our laser tag games is an exciting combination of tag and hide and seek. Players can compete in teams or individually. Laser Tag can also promote teamwork and cooperation while also promoting exercise and health. 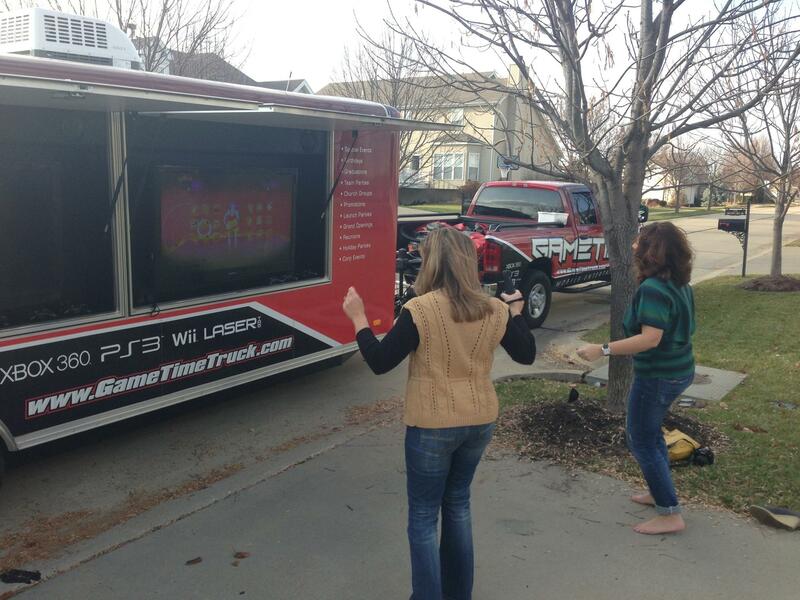 We can also provide year round entertainment for all types of parties and events: graduation, tailgating, picnics, carnivals, and holiday parties to after school & summer programs. 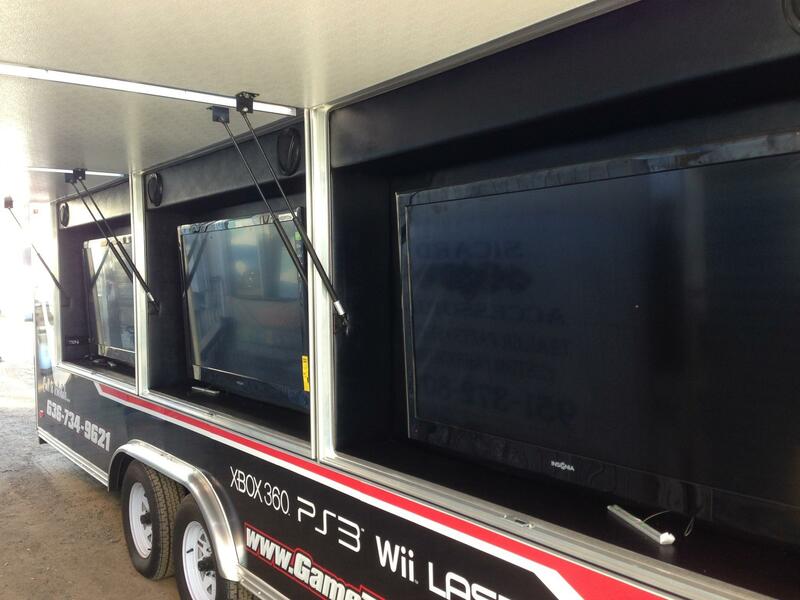 We can offer weekly or monthly services depending on your needs. 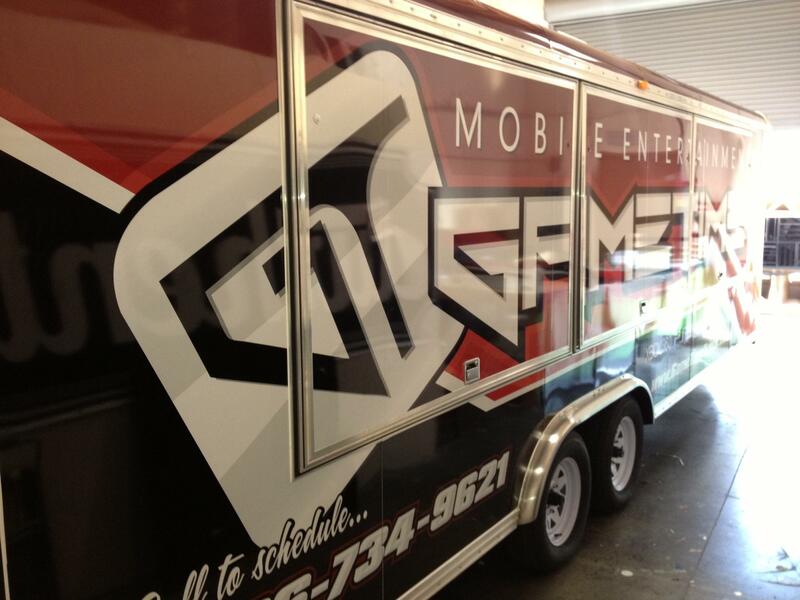 We will customize our services just for you!